In this post, we intend to describe what it takes to have a beautiful yard. By hiring lawn care experts instead of trying to take on the work by yourself, you remove the costs, time, and energy needed for the perfect landscape. Below is a list of services recommended by most lawn care companies to ensure your lawn receives the utmost care throughout the year. These are tasks you should consider before dedicating your time and money. You may realize you save more by leaving the work to the professionals. 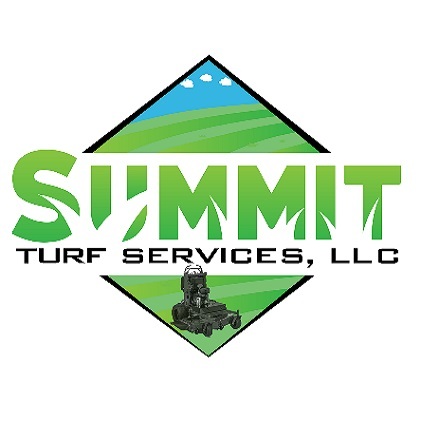 What types of services are offered by lawn care companies? Pre-Emergent Applications – Applied twice a year, these herbicides prevent weeds from breaking through the topsoil. Post-Emergent Applications – Applied one to two times per year, these herbicides kill weeds that have found their way through the topsoil. 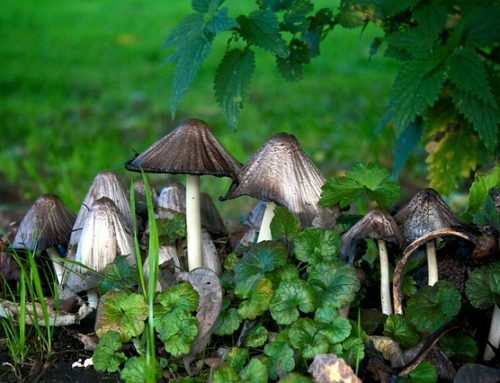 Fertilization – Applied up to four times throughout the growing season and depending on a soil analysis. Fertilization promotes the healthy growth of your lawn by ensuring the proper levels of nitrates exist in the ground. 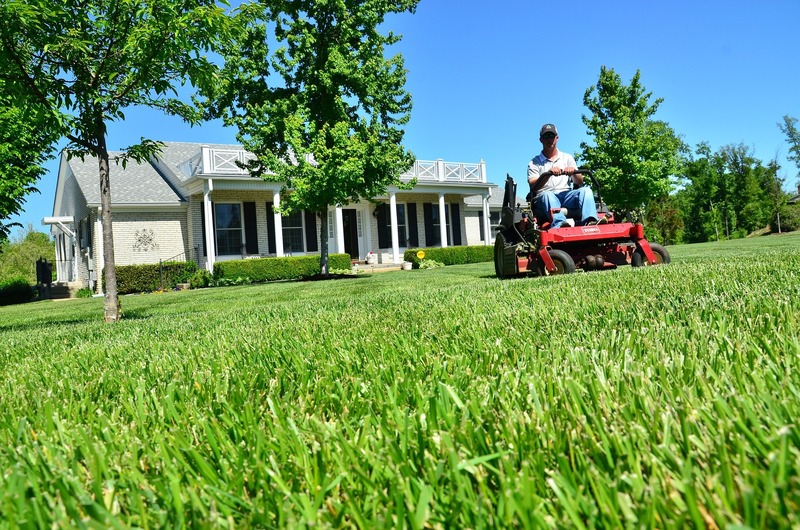 Mowing the lawn – Many people believe only mowing the lawn is required for efficient lawn care. 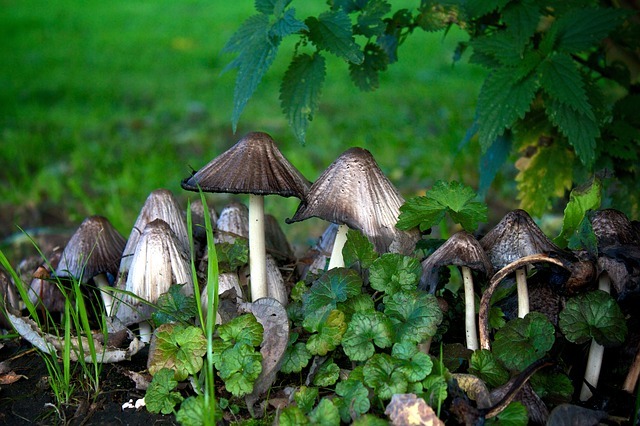 If done improperly, you could ruin your efforts of having a healthy lawn. Proper cutting height, mowing frequency, and alternating mowing paths play a critical role regarding how much stress your lawn can withstand. Watering schedules – Watering is essential for a healthy lawn. How much water and the time of the day you water the lawn are both critical elements. Both underwatering and overwatering can have a dramatic effect on your property. Aeration – Aerating your lawn breaks any compacted soil, allowing air, moisture, and nutrients a clearer path to the roots of your grass. Breaking the topsoil one to two times a year is normal for aerating. Aerating aides your lawn to breathe in all ingredients needed for proper health. 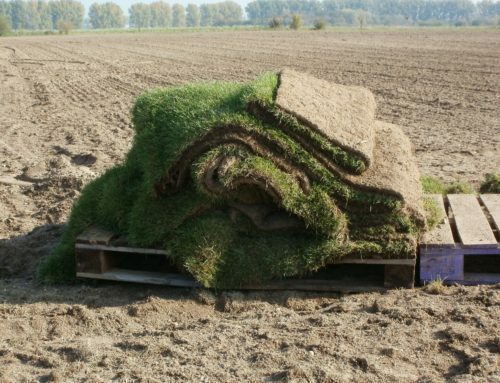 Dethatching – Dethatching your grass removes old lawn debris, thinning out the topsoil. Thinning the topsoil allows pre-emergents to penetrate with ease. Dethatching your lawn is recommended once a year, before applying pre-emergents. Should you decide to maintain your property, you should consider the price of equipment, machinery; such as a lawn mower, weed eater, leaf blower, rake, yard bags (for yard waste removal), fertilizer, pre and post-emergents, periodic blade sharpening, and lawn equipment upkeep. Most importantly the time required to perform the necessary tasks during specific periods of the year. Notice, below searches on Google Trends for lawn care service near me has grown tremendously in the past few years. 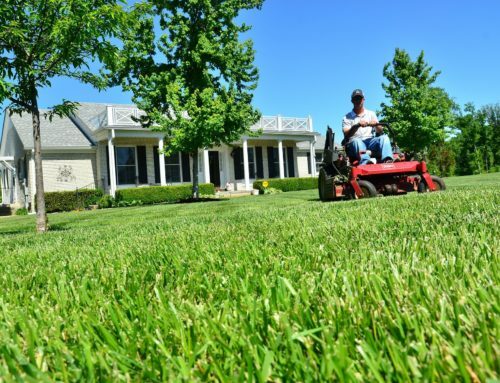 More and more people are trading in their grass mowing shoes and hiring lawn care experts.